One of the best things about adulthood is that you can buy whatever candy you want, whenever you want it. And you can enjoy an adult beverage as you eat it. This Halloween season, when those discount bins of bite-sized candy call to you, you can also grab a bottle of wine that will complement the flavors of those Starbursts or Whoppers. 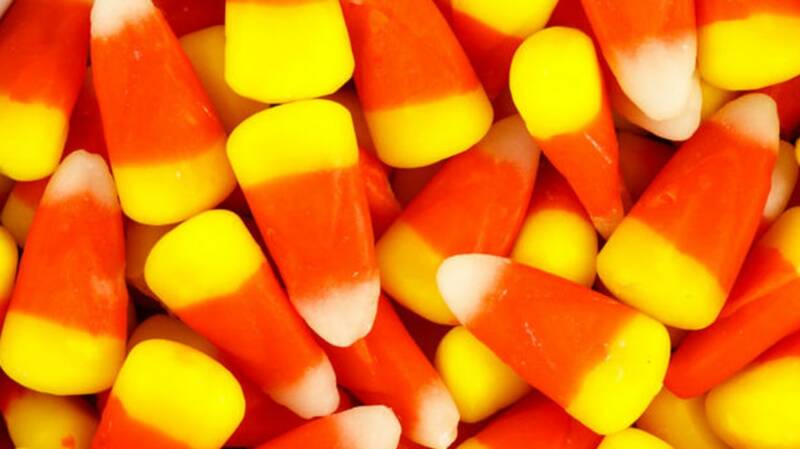 And wine writer Karen MacNeil calls the mix of Moscato and candy corn “a fantasmagorica of sweetness,” because“the sugar in the candy corn amps up the fruitiness in the Moscato. Both taste better as a result.” Well, who wouldn't want that? More pairings and explanations from the sommeliers can be found on the Vivino blog.